It may just be me, but the summer tours by European clubs are nothing more than a gigantic tease. 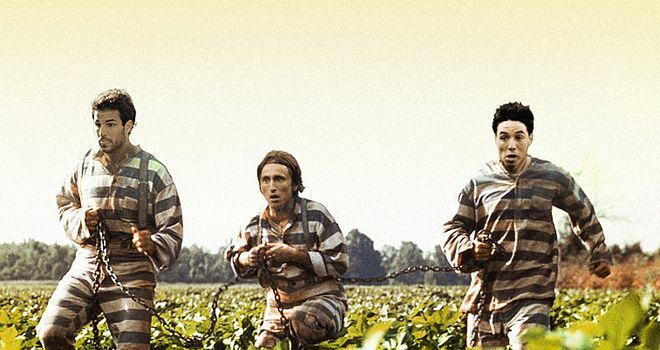 cesc, luka and sam... trying to break the chains of "slavery." All summer long, we’ve had to make do with watching international football (or not watching it, in the case of watching the Copa America in the U.S.) and patiently wait for the club season to resume. For many of us it’s been a torturous off season, watching our clubs walk a treatorous tightrope through the hectic transfer season. So the second we get a sniff of our teams playing again, we’re on it child predators to a newly opened playground. It’s not until we see those sides give minutes to 23 players during the match, or only play their superstars for 25 contractual appearance minutes, that I begin to realize they’re just here to add to the clubs’ bottom lines.